What if I told you that we have the technology to put cars on the road that average 89 miles per gallon? Seems crazy that we wouldn’t be doing such a thing if we had the technology and the means to do so. Well, the truth is folks is that we do have this technology, but we just use it to make cute concept cars to show off on the internet and maybe at a few trade shows but for some reason do not ever plan to mass-market. 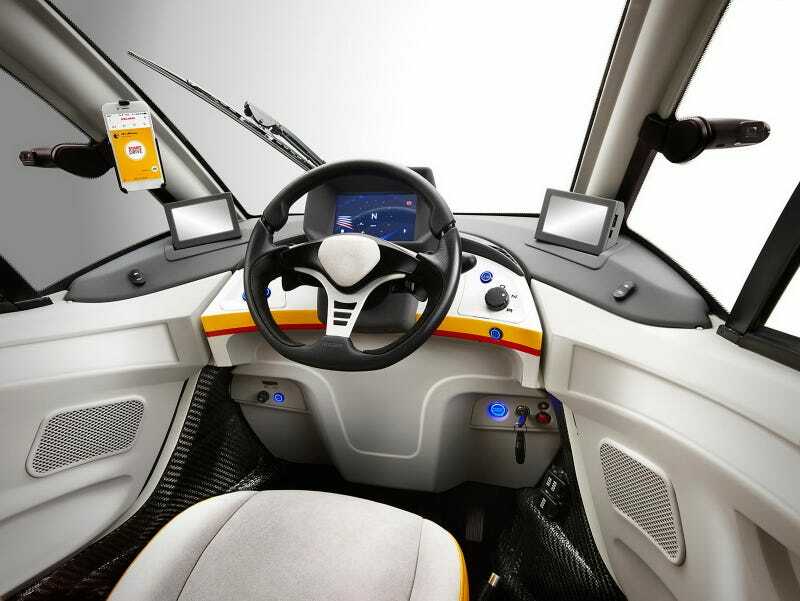 The latest concept car comes from Shell. 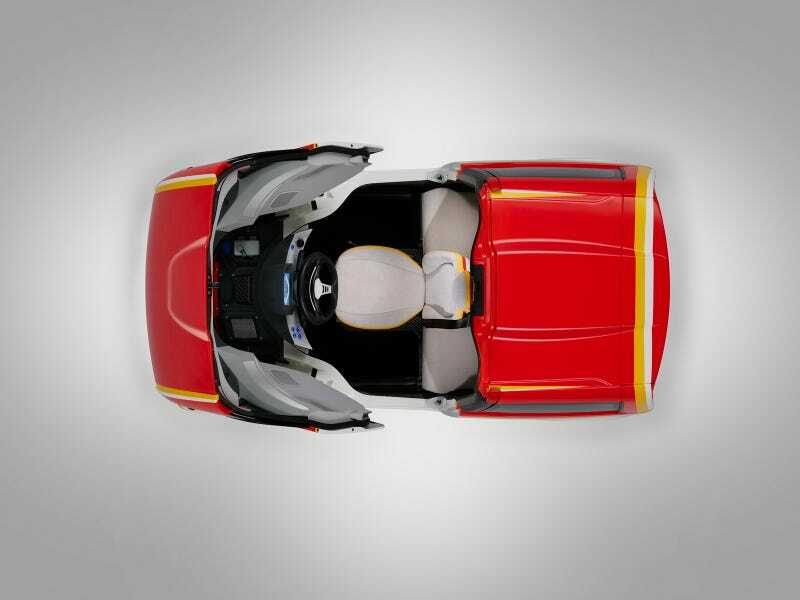 Shell has made a car that is made of primarily recycled carbon fiber. This car will produce 34% fewer emissions than many other tiny cars for inner cities. This car came to be thanks to Shell and the designer , who was also the designer of the F1 McLaren car. While this car is nowhere near as fast as many of his other designs and will only do 0 to 60 after 15 long seconds and is only equipped with 43 horsepower, it does have the capability of providing you with a car that can travel almost 100 miles on a gallon of gas. It is unfortunate that they do not plan to mass-market these cars to consumers as they are rather adorable and look like something from inside of a spaceship on the interior. No more calling shotgun if this car was to come to market as there is only one seat in the front and room for two passengers in the back. You can check out a video of this concept car below. The next time you’re at the gas pump thinking, it would be great to have a car that didn’t guzzle gas by the gallon every day just remember there is, and the greater powers are keeping them from this.